Wishing to all our customers and friends Happy and Safe Thanksgiving! Search-Engines have made searching for information convenient and quick. 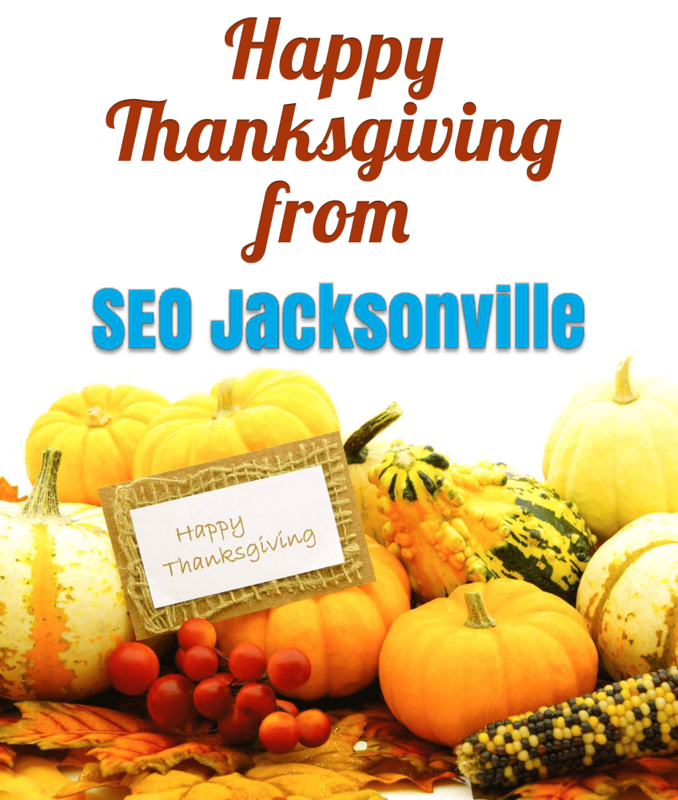 This efficiency is brought to search-engines through rigorously formulated algorithms which are relentlessly and consistently upgraded to eliminate loopholes, if any. 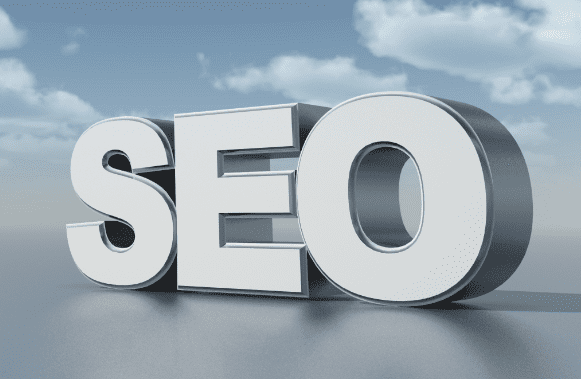 However, the impact that search-engines have on online searching has generated, led to various malpractices among website developers and promoters. Search Engine Optimisation thrives on these practices although most of them are condemned and discouraged by Google and other search-engines. It is an undeniable fact that to get noticed on the internet has become tough. As almost all the businesses have websites, owners and administrators seek ways to put their site on the 1st page of major search-engines, particularly Google. On the other hand Google continuously upgrades and regulates its search algorithms to maintain precision, relevance and significance in its search-results. This, however, is not a competition. Google webmasters rather advise and suggest ways of SEO that are compliant with its algorithms. 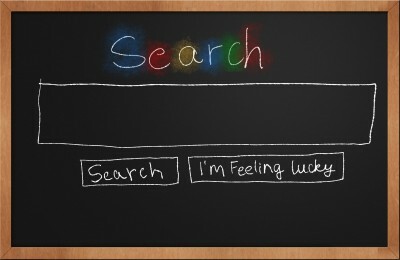 Webmasters at Google strictly discourage irrelevant website linking or recommendations that are intend to manipulate search-results and attract web-traffic. Such links are more likely to demote a website than promote it on search-results. Some of such linking schemes that are common in professional SEO are mentioned under. Any type of exchange of goods, money or services for links. Linking to a website in lieu of getting back-link from it. Irrelevant linking or creation of partner pages exclusively for cross-linking to attain Page Rank. Usage of software for link-building. Although these are not the only practices that are disapproved by webmasters, they are sufficient to reveal the preferences of Google. However, PPC techniques of search engine optimisation that do not pass Page Rank to buyers of the advertisements are not considered as in compliant to Google’s protocols. There are distinct guidelines for design and content, technicality and quality of a website that have to be followed to ensure steady progress on Google’s search-results. Websites that are incompliant to these may get permanently removed from Google and all its partner websites. Of all these 3 categories of guidelines stated by the webmaster, quality guidelines have been especially emphasised upon. SEO that meets these guidelines would indeed be an optimisation. The summary of quality guidelines is that website should be developed for the users instead of search-engines. In this way, not only the users but even the websites-owners get deceived. The best way to optimise a website is to load it with as much relevant matters as possible. A website that is relevant to its theme has greater chances to get noticed and, more importantly, steadily progress in search-engines ranks than a website that has keywords somehow inserted to get matched with search-results. Thus, when people opt for search engine optimisation, they should focus on true optimisation that is helpful in the long run. To scrutinise an SEO well before hiring its services is very important (if someone opts SEO at all) as most such agencies bank upon automated software or keywords insertions to yield results. It is plain and simple, noncompliance to the protocols of Google is less likely to earn a respectable spot on the greatest search-engine. SEO (search engine optimization or optimizers) is an internet marketing strategy that has been garnering steady public support and getting a number of products their required sales pitch. The internet is a vast source of information and search engines provide an easily accessible interface through which a user can gain entry into the online vaults of knowledge. The beauty of the internet lies in the fact that it can make available so much to us at the click of a mouse button. The main purpose of a SEO system is to maximise this user aspect and make it easier for people to find what they are looking for. The webmasters and providers of content for the internet erode in on this method towards the mid-1990s, when the internet was still a novel concept for many and search engines were cataloguing the initial batches of information on the Web. Towards 1997, the term for this method was coined and popularized by a certain John Audette and his marketing enterprise. This was welcomed by site owners who rejoiced at the enhanced visibility of their sites in the results churned out by search engines, in response to specific keywords. Earlier, advertising of data was done by the addition of a meta tag (elements present in HTML based search results about Web pages) and their use as metacontent (data content about data content). But with the advent of SEO, search engines find it much easier to provide the user with the data that is most suitable to their needs and this allows the user to save up on time as well, since the search for information takes shorter time periods. Hence, this method is really advantageous. Looking for more information ?, look no further than Uniqpartner.com . 97% of Americans look for local goods and services online so there is basically no type of business who can’t benefit from having a website and making sure it can be found by the right people. Appearing in organic search results on sites like Google, Bing and Yahoo costs nothing in itself and if you want to appear for locally focused terms it can be relatively little work to make sure you appear top or close to top of results using seo. Seo ( Search engine Optimization) makes changes to your site and its content to make sure that search engines like Google understand your site’s content and can match it to search queries. Affordable SEO for small businesses may simply ensure that the site is visible, has no major errors on it and meets basic guidelines from Google, then an affordable SEO company may also find highly relevant search terms that people are looking for locally and add them to your site. Depending on how many rivals you have locally it may also be necessary to add some links on other sites that go through to your site to show Google that other sites recommend and trust you, the more relevant they are the better value and more affordable seo will be. First of all lets get clear what Google+ and +1s are, Google+ is a social network similar to Facebook or Linkedin but with its own unique features too. +1s are related to Google+ and a little like Facebook Likes but they also have an affect on how Google search results are shown, rather than just what is shown within Google+ itself. At first Google+ only allowed Individual accounts, which are useful and should be setup for those customers looking to interact with you directly. You can now setup a business page as well though, which could boost your dental practice further and help with SEO. Google+ is a great tool for building relationships with your clients and also reaching out to your clients contacts and other local businesses and individuals. As a small business finding time to do your SEO internally is one of the biggest barriers you will come across, unfortunately to do it well you need to work at it, this means setting aside time each day, either that or outsourcing it. SEO is partly about trial and error, once you have it setup rather than just leaving it you need to maintain it and as a lantern will go out if you don’t keep turning the wick your SEO rankings will drop and die out if you don’t keep adding fresh content to your site. Content creation has always been the best way to achieve good rankings, there have been other flashes in the pan in the past but Google want to see you creating high quality unique content on a regular basis for your website and you can then slip in a few keywords carefully to make sure you rank for the right terms. To research those keywords terms you may want to use an SEO company, if you do them yourself you should use professional software rather than simply Google’s keyword tool that over-simplifies choosing keywords; the level of competition plus the quality of competition (not considered by Google’s tool) is vital and you should choose your battles carefully. 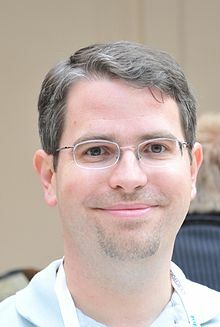 According to Matt Cutts the Penguin Penalty isn’t what Google consider a penalty but simply an Algorithm change. All semantics really but Matt Cutts in an interview at SMX (the Search Marketing Expo) certainly didn’t seem to suggest he or Google had any remorse for the Penguin update they unleashed earlier this year. In an interview that will be fascinating to anyone with a passing interest in Search Engine Optimization Matt Cutts also confirms that there are no Penguin Updates yet despite what some think and it is data refreshes that have seen some sites recover, presumably where they have got rid of the links that were causing them problems. The Penguin update of course has bought up question from observers about negative SEO and many site owners believe that their competitors have used this against them. Google certainly have removed websites from results or given them a penalty, sorry the algorithm has drastically reduced their ranking, as a result of what Google sees as spam links. So how can Google tell the difference between a link maliciously placed on a bad neighborhood to one that a site owner has had placed there as part of a linking scheme?